Avid has announced Pro Tools MP 9, which promises more options and power for users of M-Audio audio interfaces. Users will be able to get their hands on the updated version of Pro Tools for $299 USD for the full version while upgrades will be available for $199 USD. 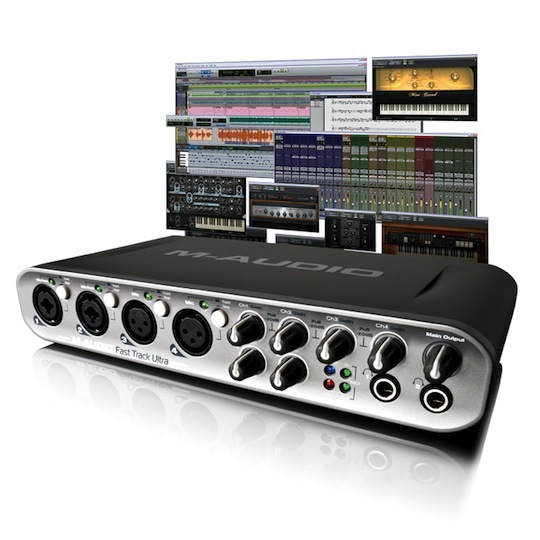 Users who’ve purchased Pro Tools M-Powered 8 since March 5th are eligible for a free upgrade. Head over to Avid for complete details or check out the reference guide. I doubt there’s any major variation between ProTools 9 and and ProTool8, which I have. Question though: does digidesigns own M-Audio? big differences between 8 and 9. PT is now a open platform and no more le etc. THE TRUTH IS MORE COMPELLING. Mpowered 9 is only going to work on the maudio interfaces while Pt works on all the interfaces.